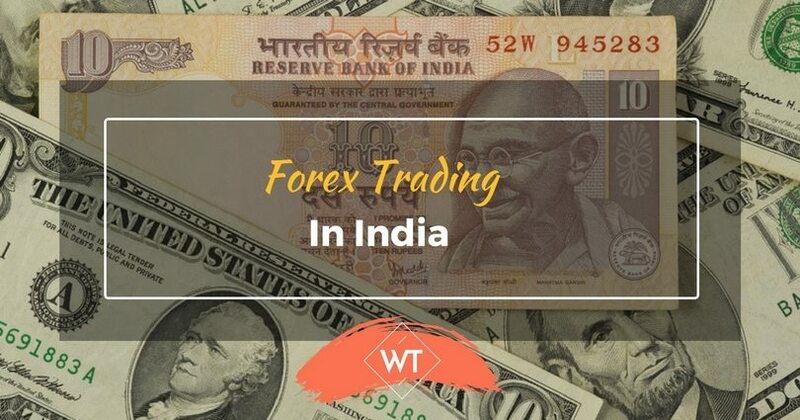 First a clarification – Foreign Exchange trading or Forex trading in India is illegal. It may sound a little surprising and strange that why should there be an article about what is not allowed? Let me explain- there are lot of offshore online portals (based in countries that are considered to be tax havens and are outside the purview of Indian legal framework) that allow an individual to trade online in foreign currency with a small margin; however that is not allowed by the RBI. These portals advertise aggressively and try to lure customers with promise of high returns by making a small investment but remember apart from being illegal these dealings can be fraught with operational risks. 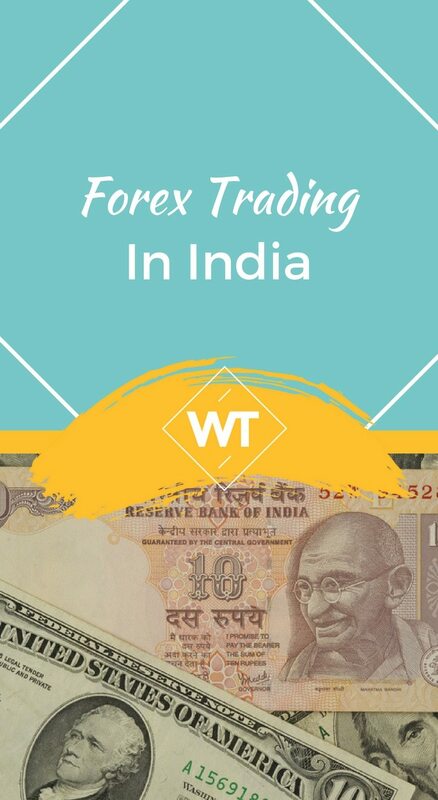 What RBI allows and is generally understood as Forex trading in India is trading in currency derivatives. As per RBI rules “a person resident in India may enter into currency futures or currency options on a stock exchange recognized under section 4 of the Securities Contract (Regulation) Act, 1956, to hedge an exposure to risk or otherwise, subject to such terms and conditions as may be set forth in the directions issued by the RBI from time to time”. Trading in currency derivatives on recognized exchanges has been permitted by RBI and SEBI since 2008. Currently you can trade in three stock exchanges; these are the National Stock Exchange (NSE), MCX-SX and the United Stock Exchange (USE). Initially only futures for the INR/Dollar pair were allowed; later more pairs were introduced. At present you can trade in derivatives of Dollars, GBP, Euro and Japanese Yen; you can also trade in Dollars and Interest Rate Futures on 10 Y GS 7 and 91 D T-Bill. 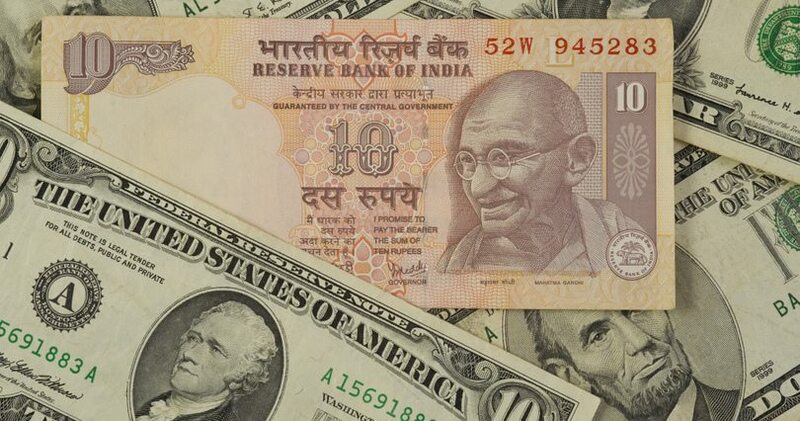 Currency options are also available with underlying as US Dollar /Indian Rupee (USD-INR) spot rate. Derivatives are traded on margin; you are required to deposit an initial margin with the exchange through your financial intermediary. Contracts are always settled in cash and in Indian Rupee; settlement is guaranteed by the exchange. The futures have a cycle range from 1 month to 12 months; for options it is three months. The lot size for futures is 1000 per unit except for the JPY/INR pair where the lot size is 100000 units. Forex trading in all derivatives is online and requires completion of certain formalities before you can start trading in them. Almost all leading banks and many other financial institutions provide you with a platform for currency trading. Some banks allow you to use a common trading account for equity and currency derivatives while some may require that you open a separate trading account for forex derivatives. Unlike equity no demat account is required for trading in derivatives. As per the guidelines laid by SEBI and RBI the customer is expected to complete the KYC (Know Your Customer) guidelines and submit the required documents. These guidelines are pretty standard and are usually uniform across all banks. These accounts are essentially online and are linked to your savings or current account to facilitate settlement of trades. You would be provided with your login id and password so that you can log on to the portal and start trading. It is recommended that you familiarize yourself with all the terms, tools and procedures before you begin trade. Being aware of the operational guidelines for the portal is important. Choosing a good institution for opening an account ensures that you get safety in transactions and accurate and timely information. Always take a demo for the site. Other aspects that govern choosing which bank to open an account with are: brokerage rates; products offered and which exchange does the bank have tie-up with. Before you start trading you are required to have the requisite amount in your linked savings account as margin; the margin is generally 5% of the contract value. In a few instances the bank may change this depending on market volatility. Forex trading is normally done on the margin trading principles. That means you can trade for a bigger amount with a relatively smaller deposit.Trading in markets requires you to stay alert and updated; always keep abreast about the change in guidelines or other relevant information. Most reputed and established intermediaries provide a lot of information to the client be it in the form of emails, tickers on the site, mobile alerts and so on. However as a customer it is you job to go through the information provided and use it your advantage. Currency derivatives help you to diversify your portfolio and for those dealing in foreign exchange they can be an effective tool for hedging. In Forex trading you are always offered a quote of spread. That means you are offered by your broker a buying price and selling price for a specific currency pair. If you accept that spread the trade is executed by the broker and you need not go to the exchange trading floor for the trading.